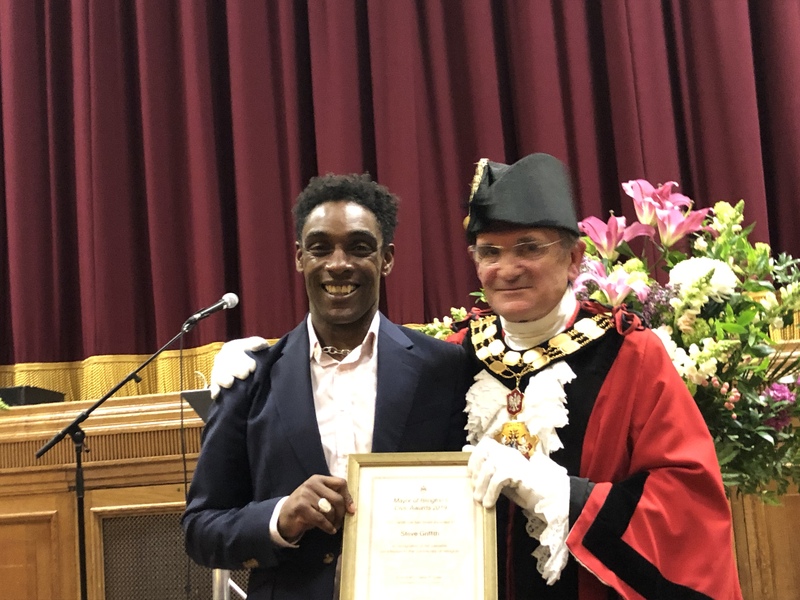 Our project director Stephen Griffith was one of eight inspirational Islington residents were given a civic award by the Mayor Councillor Dave Poyser at the assembly hall in Upper Street last Thursday, 14th March. Steve spoke to the Islington Gazette, who sponsored the awards, about his work at CYP and how he feels to be receiving this honour. “I felt really privileged to be recognised for what I have been doing for a number of years. It’s nice that what we have been doing has been positively recognised. You can read more about the achievements of the other award winners featured below in this article. 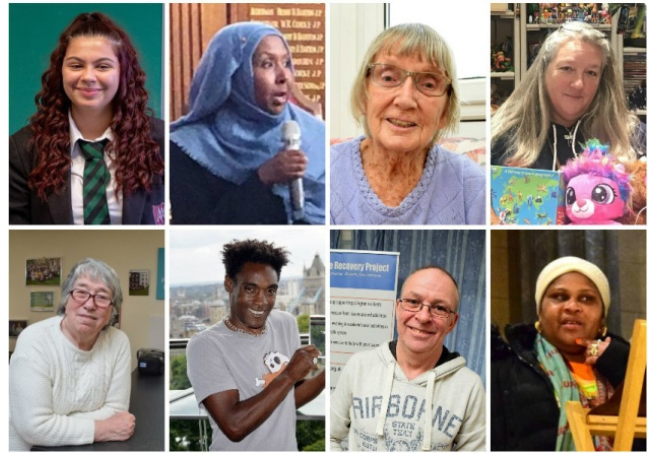 Previous: Previous post: Amazing funding news from The National Lottery Community Fund!